Vegetarian items are marked with a V. Gluten-free items are marked with a GF. Parties of 8 or more are subject to an 18% gratuity. 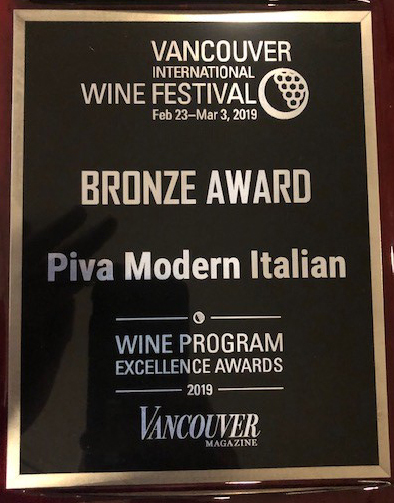 © 2018 PIVA Modern Italian Restaurant. All rights reserved.